The panda has been associated with Chinese wildlife for hundreds of years and the fascination with the cute and cuddly animal is stronger than ever. There are a variety of China holidays that present the opportunity to see these beautiful creatures. Here we take a look at how China is helping safeguard the future of baby pandas and their relatives through conservation efforts, both in captivity and the wild. Baby giant pandas are a longstanding symbol of Chinese culture and the country’s willingness to protect its own native species, however today it is more of a struggle to keep away the threat of extinction. The species can be found in their natural habitat, a belt-like location, ranging from the Qinling Mountains in the north all the way through to Liangshan Mountain, where the pandas share the location with other endangered species and rare animals. The giant panda is currently classed as ‘Endangered’, with a decreasing population. 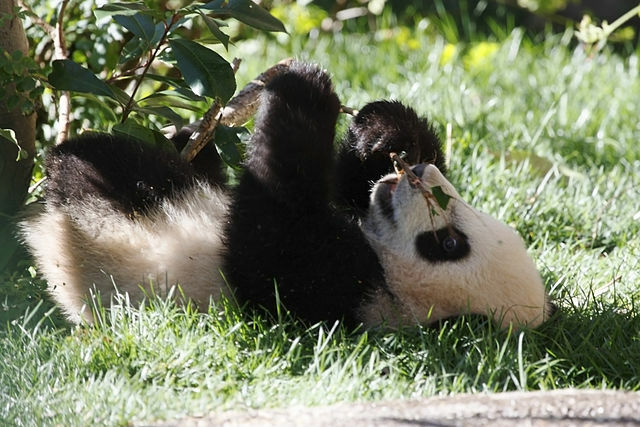 Fossils found by archaeologists indicate that pandas occupied the Chengdu region of China more than 4,000 years ago. Humans came face to face with pandas in the mid to late 19th century and from then on China has been trying its best to keep the exploitation of the animal to a minimum to protect the numbers, both in captivity and the wild. In the 1960s the first four panda reserves were established in China and issued a decree outlining the prohibition of hunting the panda. 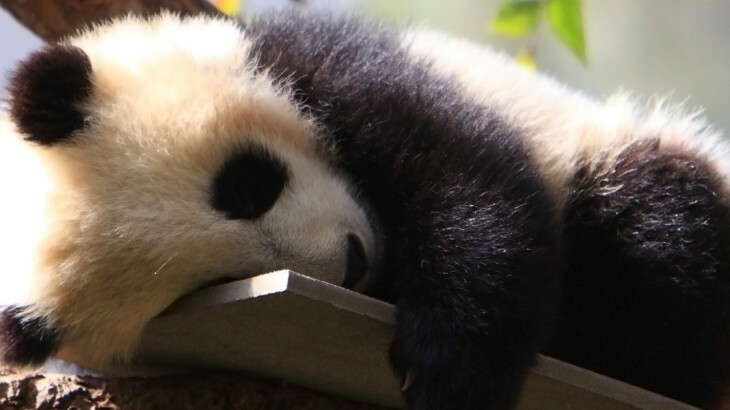 Since then, the government, alongside conversation programmes such as the WWF and Ministry of Forestry in China, have maintained consistent links to increase the declining numbers of pandas in the wild, which is now at an all-time low of 1,864. Protection programmes released over the past few years have also highlighted the giant panda as a flagship species and therefore making sure comprehensive protection for their habitats is in place. As the Chengdu Research Base of Giant Panda Breeding has been honoured as one of the ‘Global Top 500’ environmental conservation locations by the United Nations Environmental Programme, it has been committed to providing advanced education, research and breeding facilities since 1987. In June 2016, Chengdu Research Base welcomed female baby panda twins into the world and since then has attracted worldwide media and public attention. As the adult female panda only ovulates in a short period of two to three days, the event marks a monumental time for the future of the baby panda. The news of the birth of the baby pandas is just one of the ways in which the internet is becoming a catalyst for raising awareness of the decreasing giant panda population. Since the birth of the baby pandas, their progression into early adulthood has been documented in videos, showing their true character and personalities. As these types of memorable and monumental times in panda conservation surface and circulate across social media platforms, it is raising awareness of why we need to keep the species alive. The video clip below is just one example of how interactivity through the internet is vital for the conservation and future of the baby pandas, as well as capturing the hearts of thousands across the world. 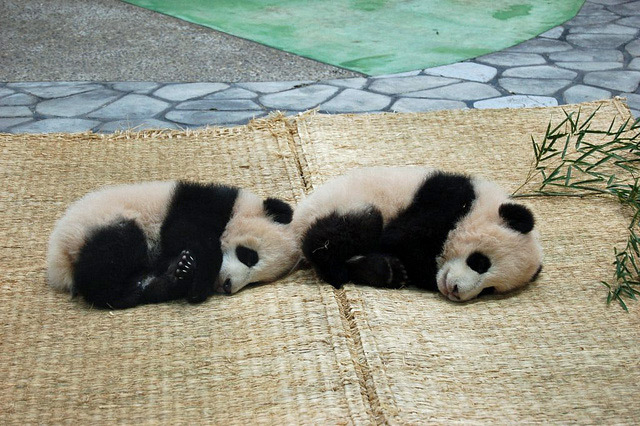 Conservation of the giant baby panda is paramount for the preservation of the species in the future. In China there are a number of volunteering opportunities for people to learn about, help and understand the way in which the world, especially China, is helping to conserve the lives of the endangered species. Creating natural ‘green’ corridors to link isolated pandas to others in different areas of the same region. Continued research of the species and help to maintain a safe environment for the wild giant panda. There are currently 62 nature reserves covering 75 per cent of the wild panda’s habitat and the WWF, along with other projects, charities and links with the Chinese government, will be looking to promote expansion of further territorial space for the pandas to thrive in a protected space. See pandas in China with Wendy Wu Tours. 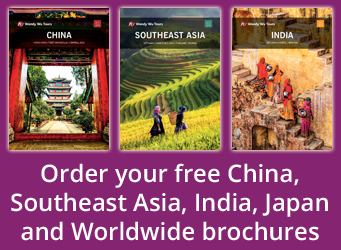 Our award winning, fully inclusive, escorted China tours visit all the major sights for an unforgettable holiday. China nature, pandas, sightseeing. permalink.